It’s no secret that Samsung Galaxy devices come preinstalled with a ton of bloatware and duplicate apps. Some of those are useful, but a vast majority of them are resource hogs that don’t need to exist on your smartphone. Samsung has been duplicating apps for several years now in its version of Android with TouchWiz. It has also partnered with carriers like Verizon, AT&T and T-Mobile to preinstall a wide variety of apps that you con’t need, even though you pay an ultra premium price for its devices. It’s one reason why so many people are driven to Apple iPhones, official Google smartphones like the Nexus and Pixel, and is one reason for rooting your devices. 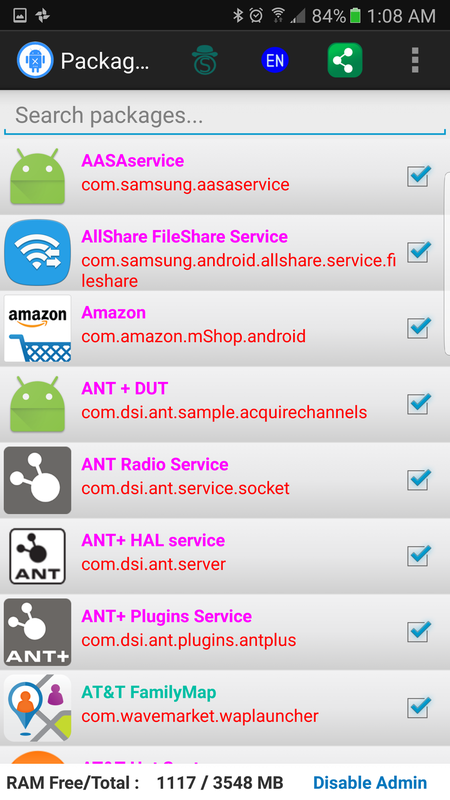 Rooting a device gives a user explicit control over all of the software installed on a smartphone. It’s one way users can remove bloat and customize the software to maximize the most their hardware. However the process is complicated and will void your warranties. I for one don’t root devices because I don’t have the time to research how to do it. I also don’t like voiding my warranties. However I like bloatware even less and hate how it hogs my device’s resources. 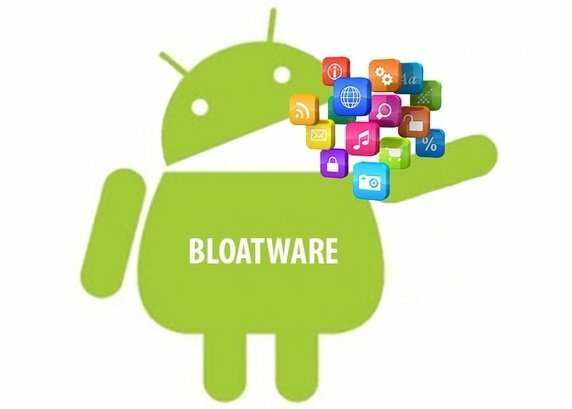 I’ve come across an app that will remove the bloat from your Samsung Galaxy devices like the Note 5, S6, S6 edge, S6 edge+, S7, S7 edge and even the recalled Note 7. 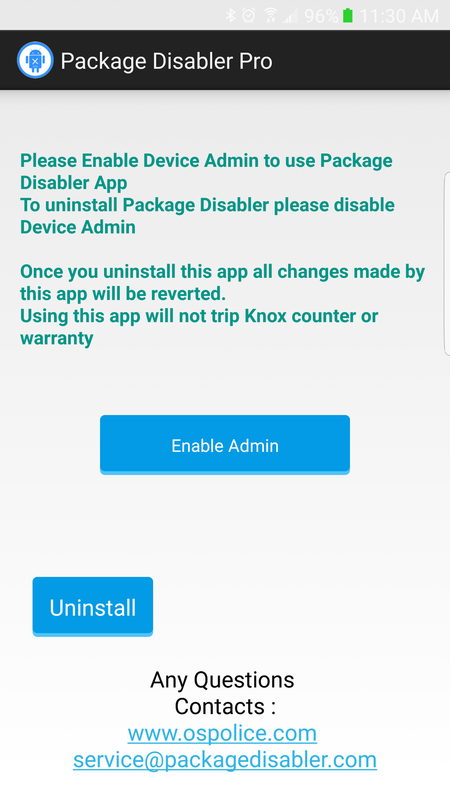 The app is called Package Disabler Pro and it is available at the Google Play Store for just $0.99. I was highly skeptical this app would remove the bloat (it doesn’t uninstall the bloat, it just disables it) from my Galaxy devices. I tried the app on my S7 edge and Note 7, and within minutes both of my devices were faster than they were out of the box. Some of you might never experience Samsung lag, but I always encounter it and it drives me nuts. I don’t understand Samsung can be satisfied with devices that slow down over time when its rival devices that cost half as much can outperform them. If you’re in the same camp as me, you should try out the solution I’ve come across. In order to get started on your path to bloat freedom, get the Package Disabler Pro app from the Google Play Store. It will cost a dollar but it is one of the best investments you can make for your Galaxy device. If it doesn’t work for you, the developer offers a five day money back guarantee. Once installed simply open the app and give it Admin access to your phone. You’ll want to be careful not to click all of the disable boxes as it might hamper an app you need. However you can select “Disable all Bloatware” in the three dot menu at the top right, and it will disable all of the apps the developer knows is unnecessary. I selected this method and it disabled 91 apps on my AT&T Note 7 and 84 apps on my AT&T S7 edge. It not only disabled apps like DirecTV and the AT&T Locker apps, but it also disabled useless Samsung apps like Flipboard Briefing and the Game Launcher. If you want more control over which apps you do not want, simply scroll through the list of items and select which ones you want disabled. It doesn’t get any simpler. I’ve disabled these apps for over two weeks and noticed better battery life and improved speeds. There are ways to disable preinstalled apps, but that method is not nearly as fast or as efficient as the Package Disabler Pro. 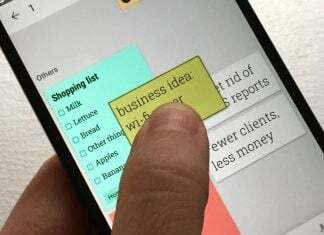 While you’re at it, there are five apps made by Google that you should consider as replacements to the stock apps on your Galaxy devices. Samsung is the number smartphone manufacturer in the world. That means you’re probably using some sort of Galaxy device. There’s a good chance you’re experiencing Samsung lag and you can fix it with the Package Disabler Pro app. It’s only a dollar and is one of the best investments you can make to help your device run smoother and improve battery life.